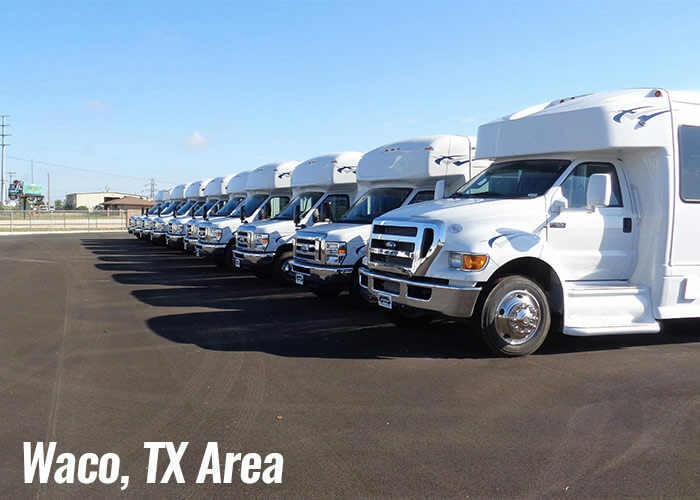 Carpenter Bus Sales is proud to announce our Waco Texas bus sales location. 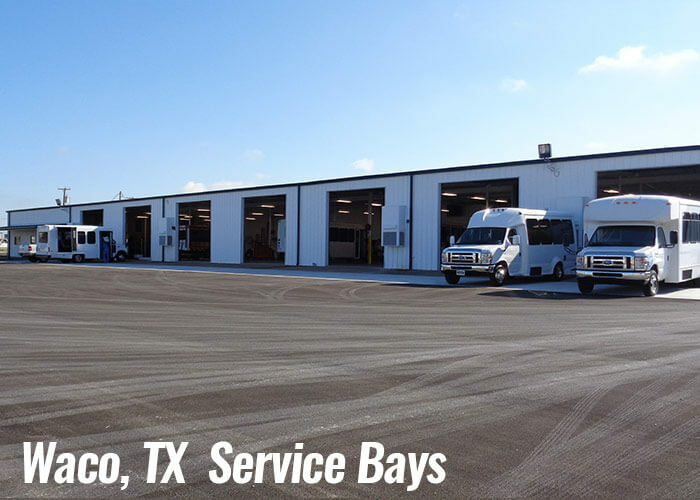 We are proud to serve the great state of Texas and its residents. 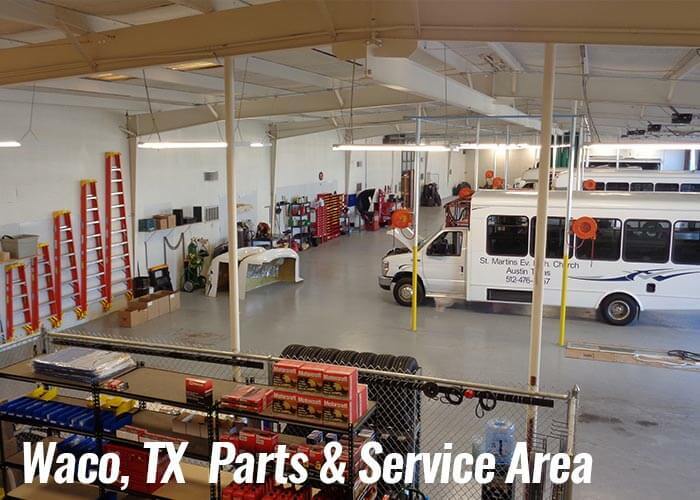 Our Waco area location is right of the busy IH-35 in Elm Mott, TX. 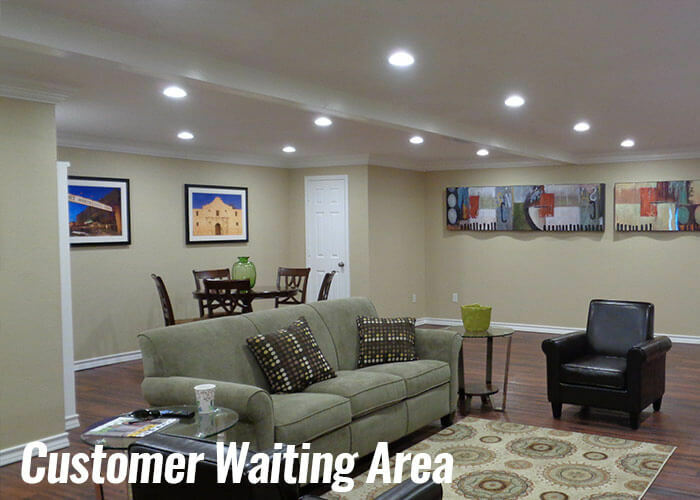 This location just north of Waco offers incredibly easy access to our customers in the DFW Metroplex area as well as our customer base in Austin and San Antonio markets. 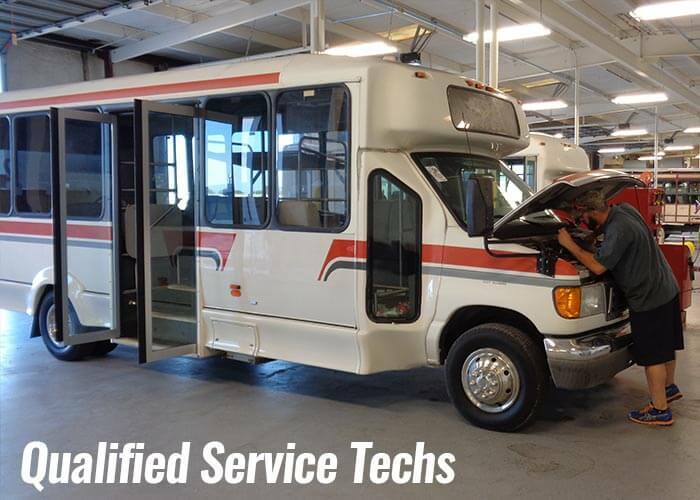 Similar to our headquarters in Franklin, TN, the Waco area location is a full service facility with a knowledgable and friendly staff of bus specialists as well as eight full service bays to handle any service need you might have.